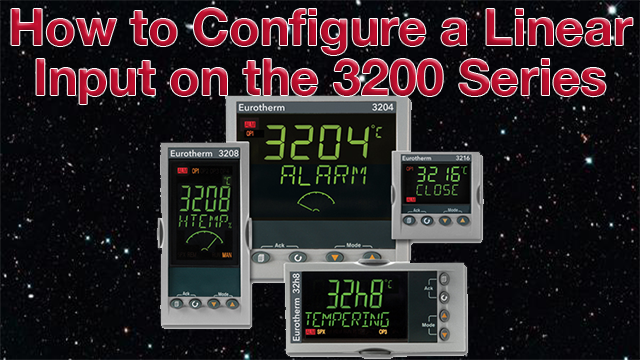 Learn how to configure a linear input on a Eurotherm 3200 series controller. 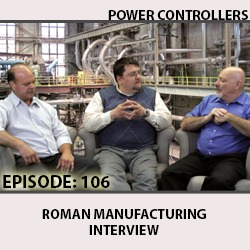 Tom Perkins provides tips and tricks on how to get the best out of your temperature controllers and make sure that everything is running smoothly. 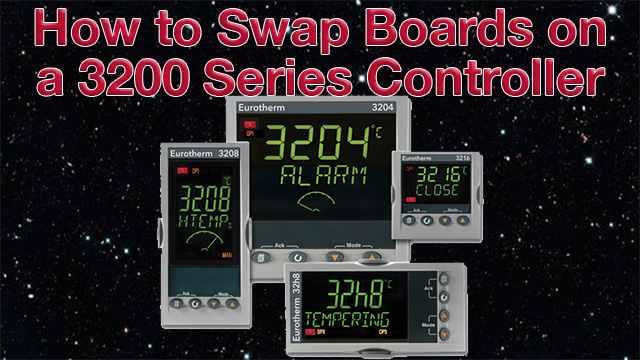 Watch Tom Perkins demonstrate how to swap boards out on a Eurotherm 3200 series device. 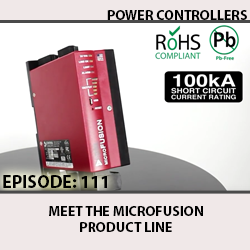 In this step by step tutorial, he shows how to take out the circuitry, change the power supply board, put in a dual DC output board and more. 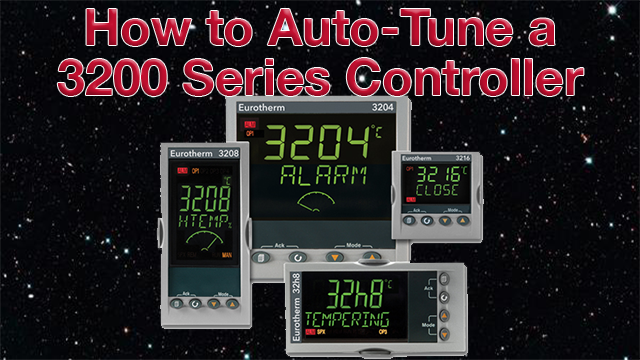 See how to auto-tune a Eurotherm 3200 series controller. 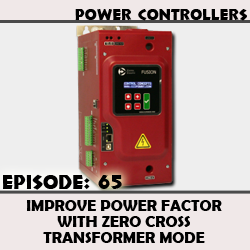 Although auto-tuning is a very fast-moving process, the 3200 series controllers are capable of efficiently and effectively reaching set points without overshoot. 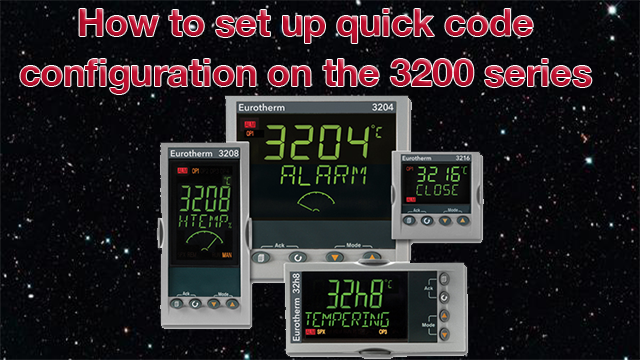 Learn how to set up the quick code configuration on Eurotherm 3200 series controllers. Tom Perkins provides tips and tricks on how to get the best out of your temperature controllers and make sure that everything is running smoothly. 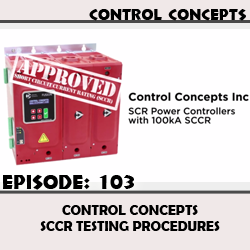 All of the Control Concepts FUSION and Compact FUSION SCR power controllers have received 100kA SCCR. Watch a brief overview of their testing procedures. 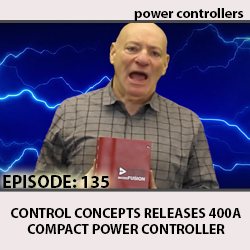 Control Concepts is releasing Control Panel 3.5, which is required to run Version 5.0 firmware. 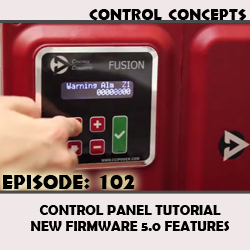 Firmware 5.0 adds new features and made the control panel even more customizable.